San Rafael, California Autodesk released Maya LT 2014 Extension 2 as part of its ongoing commitment to deliver consistent product updates to customers throughout the year. 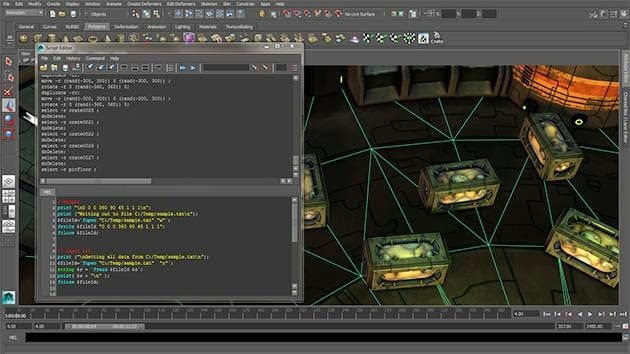 Designed with customer feedback and usability in mind, Extension 2 advances the workflows of indie game developers with support for Maya Embedded Language (MEL) scripting, new OBJ export options and improvements to HumanIK and IK Handle technology. -MEL Scripting to simplify repetitive or complex tasks and seamlessly facilitate sharing with team members: A built-in script editor removes the need to manually write scripts and displays corresponding commands in MEL script. Scripts can be saved and turned into customized parts of the Maya LT UI through Shelf Buttons, Hotkeys or Marking Menus. -Human IK and IK Handle Animation: A new IK handle, a Pole Vector constraint, Human IK Mirroring and an animation re-targeting tool accelerate the animation, rigging and transfer of information between characters. 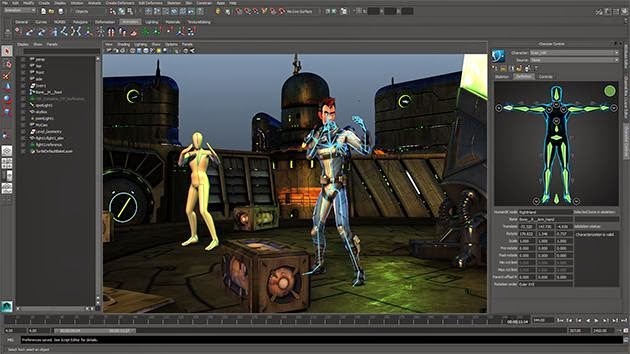 -New Export Options: Export Maya LT 3D assets in an OBJ file format to expand compatibility with other industry standard tools and game engines. Maya LT Extension 2 is available today as a free download to clients on subscription or pay-as-you go plans. For more information about Maya LT or to download a free trial of the software, visit: http://www.autodesk.com/mayalt and http://area.autodesk.com/mayalt.